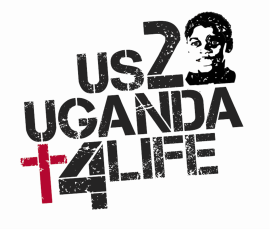 Established in 2009, US2UGANDA4life.org is an organization who's sole purpose is to help support Children in Uganda. It comprises a dedicated group of volunteers who are spread across the globe but primarily California, Texas, the UK and Sweden. Visitors to the US2UGANDA4life.org website can sponsor children or make one time donations to cover expense for the children. This website is owned and managed by US2UGANDA4life, a CA 501(c) 3 nonprofit organization established to promote, and support programs and initiatives through Suubi Lyabanna in Masaka, Uganda. DOES ALL MY MONEY REALLY GET TO UGANDA? Yes. If you make a contribution your money is used for the purchase and delivery of food, clothing, supplies, medicines, teacher salaries and any other expenses associated with both facilities. If you choose to donate to a special project then your money is designated for that project. We guarantee that every donation gets to Africa! 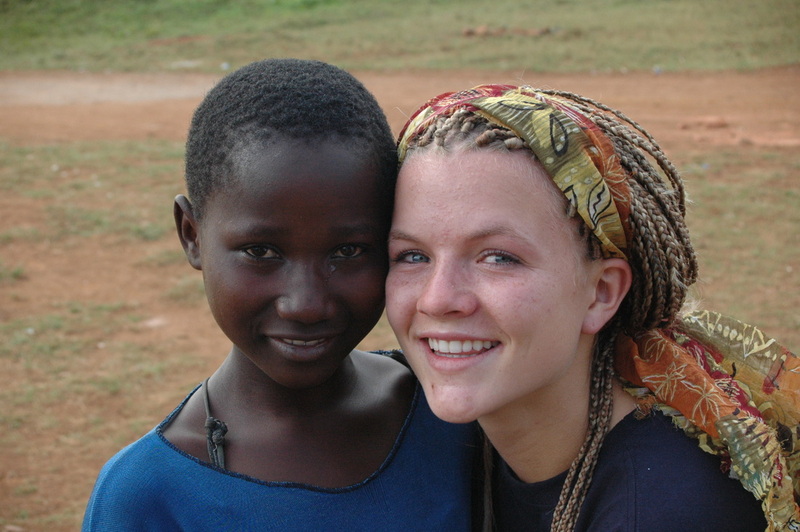 There are no US paid staff at US2UGANDA4life, it is a completely volunteer organization. WHAT % OF MY GIFT IS USED TO COVER ADMINISTRATIVE COSTS? 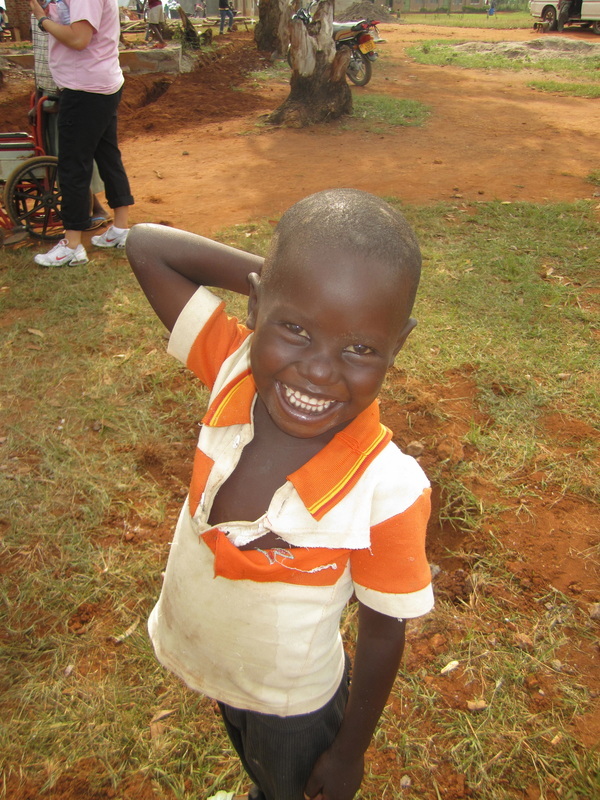 100% of any cash or check donations your go to Uganda! While we do have some operational costs (transfer of funds and shipping of items that are sourced outside of Uganda) we run fundraising events locally in CA to cover these expenses. If you choose to donate via PayPal or through our Shopping basket the amount you are paying includes a 5% fee to cover the cost of those services. [Pay Pal charges 2.2% plus a small transaction fee] ] I know we said this in the last section but it's worth repeating because when we are slow following up it's also a good excuse, US2UGANDA4life has no paid staff! HOW DO YOU KNOW MONEY IS BEING SPENT APPROPRIATLY IN UGANDA? US2UGANDA4life's board have been involved with Uganda for many years. 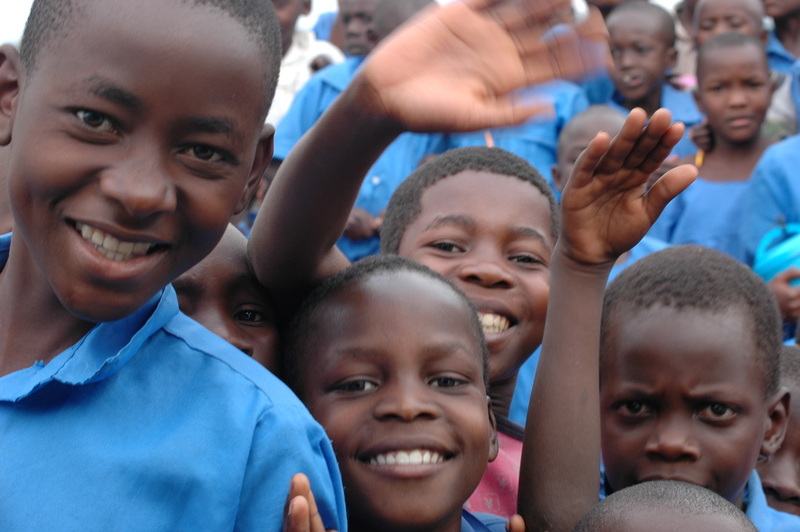 Through Suubi Lyabanna, a locally based Ugandan community based organization we provide care for over 240 children attending various schools, vocational programs and Universities in Uganda. We work directly with Peter Mukongo. While prices change constantly the advent of e-mail has made communication so much easier and we are in touch with Peter on a frequent basis. Yes. 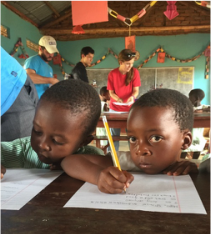 We are a US 501(c)(3) organization and unless you have exceptional tax circumstances your gifts qualify as charitable donations. If you do not receive a tax statement at the end of each fiscal year please feel free to send us a note to remind us. If you made a donation at one of our fundraising events and received a product or service in return for that gift then that donation does not qualify. IF MY COMPANY HAS A MATCHING GIFT PROGRAM WILL THEY GET A RECIEPT? Yes if your company has a matching gift program we can supply whatever paperwork is necessary to allow us to receive matching funds. Thanks in advance for thinking of us! HOW SOON DO YOU PUT MY GIFT TO WORK? Your money will be put to work immediately! HOW DO YOU DECIDE ON THE HIGHEST AND BEST USE OF MY GIFT? Having worked in Uganda for more than a decade we have full confidence that Peter will determine the greatest need at the time. Peter is responsible to provide a detailed budget on a monthly basis. Rest assured every penny goes to a desperate need! Yes. Donations made on US2UGANDA4life website are secure. PayPal employs the latest encryption technology to make sure that no one can access your private information as it travels across the Internet. They maintain certification of Payment Card Industry Compliance, which details security requirements for members, merchants and service providers that store, process or transmit cardholder data. To demonstrate compliance with the PCI Data Security Standard, merchants and service providers may be required to validate and conduct a network security scan on a regular basis as defined by the PCI Security Standards Council. Unfortunately they take a 2.2% fee and a small transaction fee to provide their services! WILL US2UGANDA4life ACKNOWLEDGE MY GIFT? We do not have the ability to recognize every gift but every gift is logged and and a Tax Receipt issued at the end of each fiscal year. If individual receipts are needed throughout the year we will be more than happy to provide them. We need your physical mailing address so that the we can mail you a contribution gift receipt for your tax records at the conclusion of each tax year.